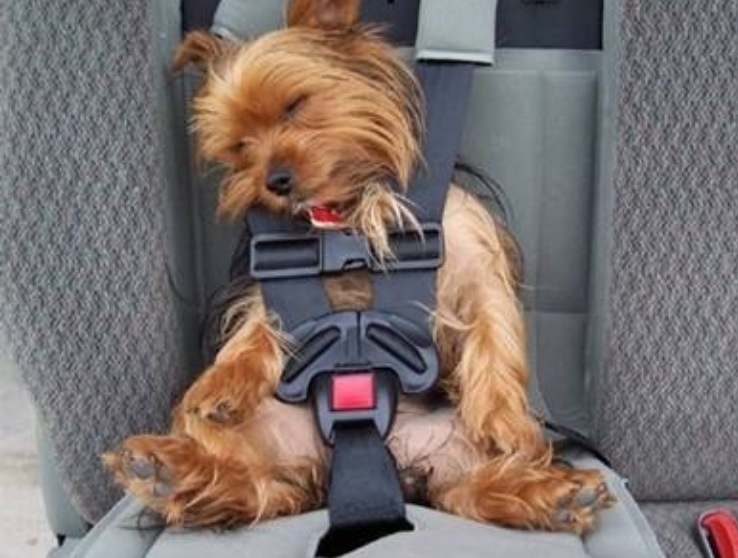 Last week Arizona passed a new car seat law. Please read and check how you protect your children. Be aware of the different recommendations for children of different ages.